The focal point of your bathroom is your bathtub. As a result, the right bathtub design can add phenomenal aesthetic value. Looking to add a touch of luxury to your bathroom? Completely renovating a bathroom can be costly. However, a frameless glass bathtub enclosure can give your bathroom a whole new look without remodeling. What is a Frameless Glass Bathtub Enclosure? Frameless glass shower and bath installations are design staples in luxury properties. Over bath shower rails lack elegance. Conversely, a frameless glass bathtub enclosure adds both sophistication and value to bathing areas. Thanks to a specialized tempering process, frameless glass is 100% safe. Panel and door areas are designed for durability. More importantly, custom measurements and installation allow frameless glass bathtub enclosures, to fully complement existing bathroom decor. Worried about bumps and scratches? With tempered frameless glass, you don’t need to be. The frameless glass used in a bathtub enclosure is (approximately) a quarter-inch thick. Not being supported by metal framing means that glass has to be tempered for extra strength. Finished panels are subsequently just as durable as they are eye-catching. A frameless glass bathtub installation upgrades the aesthetic feel of bathing areas. For less than the cost of bathroom remodeling, frameless glass transforms the look, feel, and functionality of a bathroom. It helps partition areas. However, transparency and striking angular designs also add space and light. A frameless glass bathtub installation is easier to clean than an over bath shower curtain. Use of static glass panels and doors helps prevent the growth of mold and mildew. Panels are also easier to wipe down and by being frameless, will never rust. By creating a barrier between a bathtub and the rest of a bathroom, a frameless glass enclosure prevents splashing. As a result, when bathing and showering, users don’t have to worry about water splashing onto surrounding floor space. More importantly, the right enclosure installation can transform any bathtub into an easy to step into luxury shower area. Home buyers love frameless glass. A custom installation over an existing bathtub can add serious home resale value. Designs are also future-proof. Enclosures never fall out of fashion and will often be the chief selling point of a bathroom to potential home buyers. What Types of Frameless Glass Bathtub Enclosures are There? Some people love frameless glass but also cherish privacy when bathing. Thankfully, frameless glass used in any bathtub installation can be sandblasted to add opacity. Glass panels can also be frosted and feature bespoke patterns. When planning a new installation, homeowners can choose from a wide variety of frameless glass design features. Door hinges can be made from rust-free brass or steel. Meanwhile, handles and other features like drop down seating areas can also be customized in mind of different design preferences. 808 Glass are frameless glass experts. 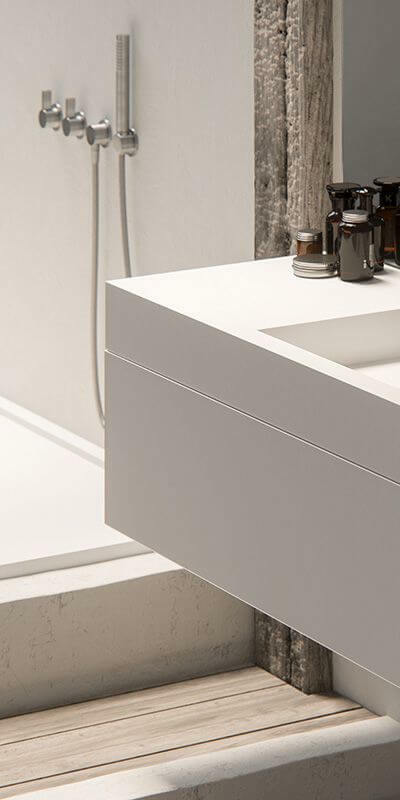 For several years, we have been providing sleek and sophisticated bathtub enclosures to homeowners all over Toronto. First for safety, frameless glass panels supplied by us are tempered to be durable and shatter resistant. Thanks to better safety and superior installation, we are, therefore trusted by several leading property developers in the Toronto area. Much more importantly, all glass and workmanship provided by us is protected by a 5-year written warranty.